Beautiful hard to find full three bedroom townhouse located in quiet community across the street from large park area. Features and upgrades as follows: large cherry crowned kitchen with tile backsplash and nook area, all stainless appliance, 20' great room with marble wrapped gas fireplace and dining area. Hardwoods in kitchen, nook, foyer and half bath. Master suite with full ceramic bath and walk in closet. Two additional bedrooms and full ceramic guest bath. First floor laundry, 1000 square feet of basement ready to finish for additional living space. Tons of windows for an abundance of natural light and great views. 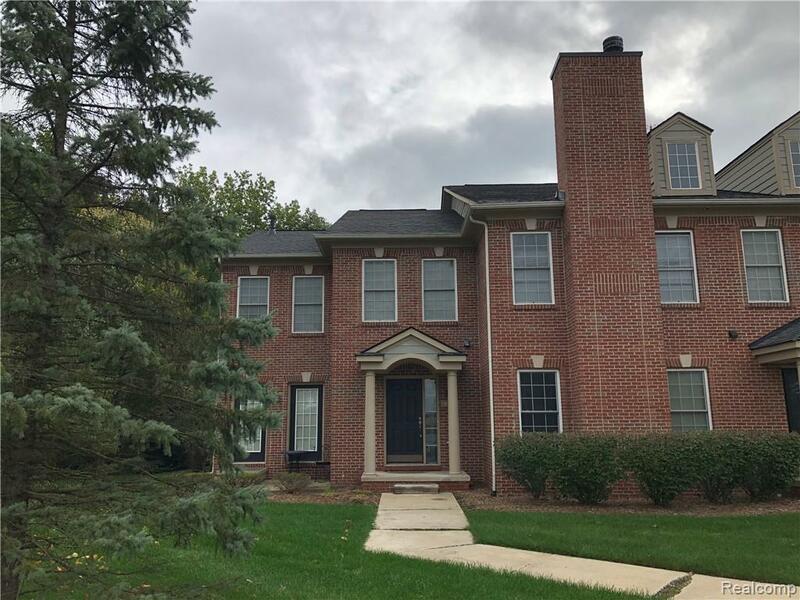 Shop and compare the value of this two story all brick unit!